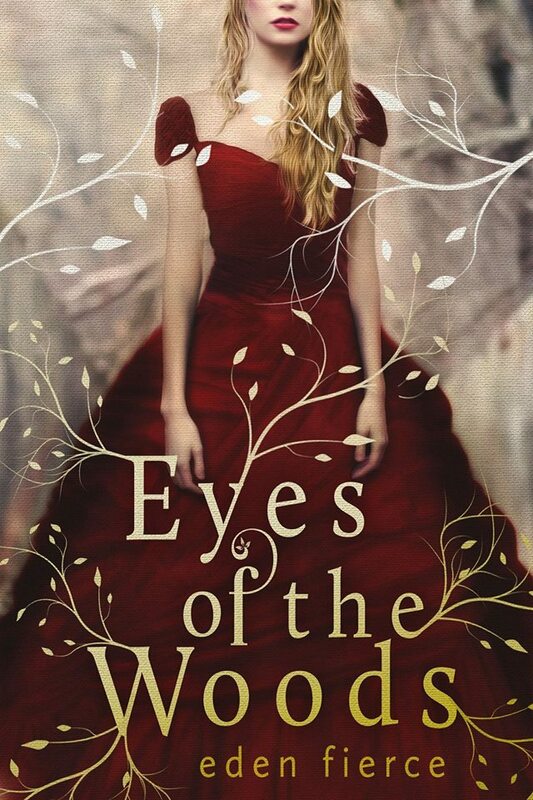 We’re excited to share with you the cover for Debut Author Eden Fierce’s upcoming release, Eyes of the Woods! This cover is gorgeous! Let us know what you think! Eris Helgren knew her life was about to end. A daughter of the Priory–a generations-old family who protected their territories from nightwalkers–Eris was strong and independent. But on her birthday, her father would announce her betrothal. A year later, she would be forced to marry.